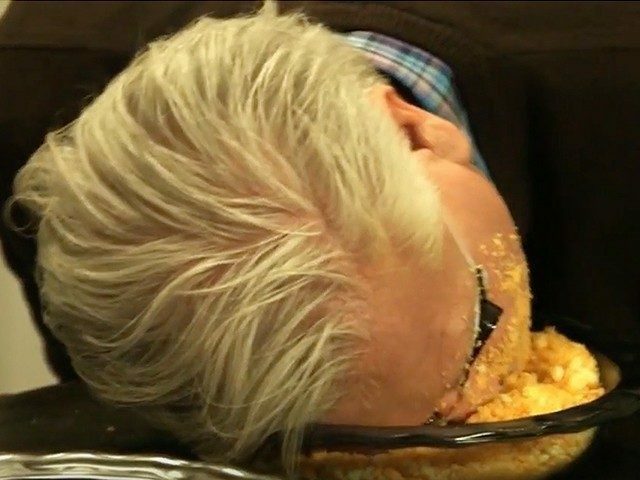 Glenn Beck rolled his face in Cheetos last week – And no one stopped him. Glenn Beck pleaded with Indiana voters on Monday.
.@GlennBeck to Hoosiers: "If you guys screw this up, I'm going to be pissed at you. … I will be suicidal." But that not have been the craziest thing he said all day. 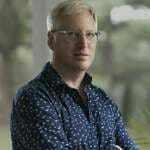 Ouch, Glenn Beck: "Tell me another time in our nation's history that you have witnessed where Indiana matters." Glenn quoted a few scriptures.